Asase Yaa Cultural Arts Foundation is a 501c3 non-profit organization that is dedicated to fulfill our core tenets to Enrich, Educate, Entertain and promote the importance of cultural performing arts to youth and adults in our community. 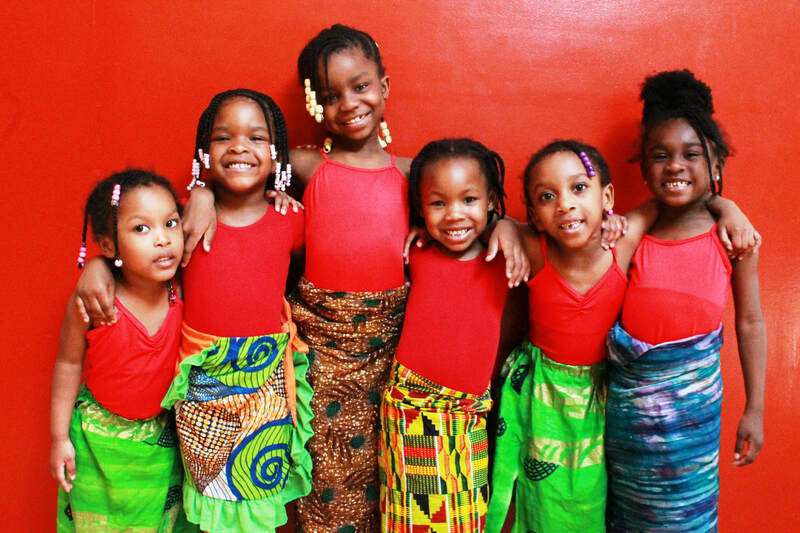 We aspire to empower and strengthen our youth by offering them an opportunity to learn, study and experience the history, movement and beauty of African Diasporic dance, music and culture at its highest level. Our programs are designed to ensure that our youth understand the roots and value of culture in the arts, which we hope will inspire and propel them to become strong leaders capable of preserving and elevating our culture and communities in the future. Asase Yaa is powered by our community. 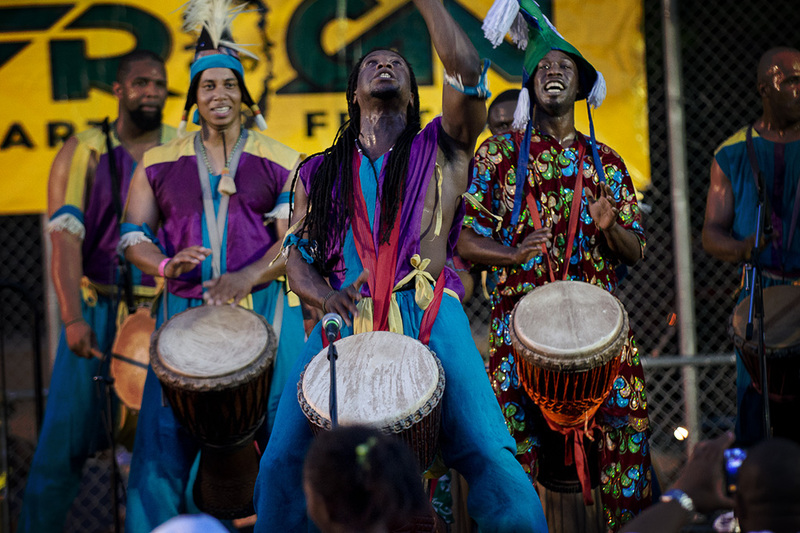 As a nonprofit, we rely on the generous support of our donors to help us keep African culture alive. 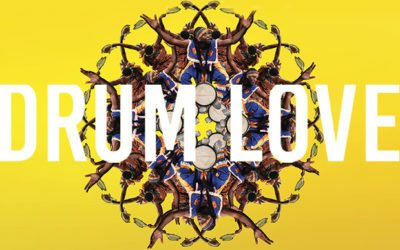 Asase Yaa will kick off 2019 with a special performance of our original production DRUM LOVE on Saturday, February 2, 2019 at Symphony Space in Manhattan. We’re ecstatic and very excited to have contributed to the Alvin Ailey Dance Theater’s 60th Anniversary annual holiday performance run at the City Center, (November 28 – December 30). WHAT MAKES ASASE YAA UNIQUE? We are one of the few Black-owned African cultural arts organizations in Brooklyn, spurred by a generational torch that has been passed on and maintained for over three and a half decades, which includes 17 years with our current organization. We provide “minority” children, single parent households and lower income families in the New York metropolitan community and surrounding areas with exposure to quality cultural performing arts through performances, a summer camp, performing and visual arts classes, and cultural events for little or no cost. The Foundation focuses on community-oriented programs such as free performing and visual arts classes, scholarships and exposing communities to the arts through productions and events produced by Asase Yaa Entertainment Group, LLC. Our multifaceted 6-week Summer Children’s Art Camp is the only summer program that offers youth (ages 4-13) a chance to contribute, create and produce an original work and full live production which is presented to a captive audience of family and friends as the Finale to camp. They learn all aspects of live production including writing, music, dance, costumes, choreography, staging, lights and sound. Our School of the Arts Outreach Program is one of the most robust in-school cultural arts programs in the city. Over the past five years, we’ve served some 10,000 students and presented live performances and teaching residencies in over 100 schools (K – 12) throughout Brooklyn, Manhattan, Queens and the Bronx. We have provided 100 scholarships, (totally over $50,000) for low income students from our community to participate and experience our program curriculum. 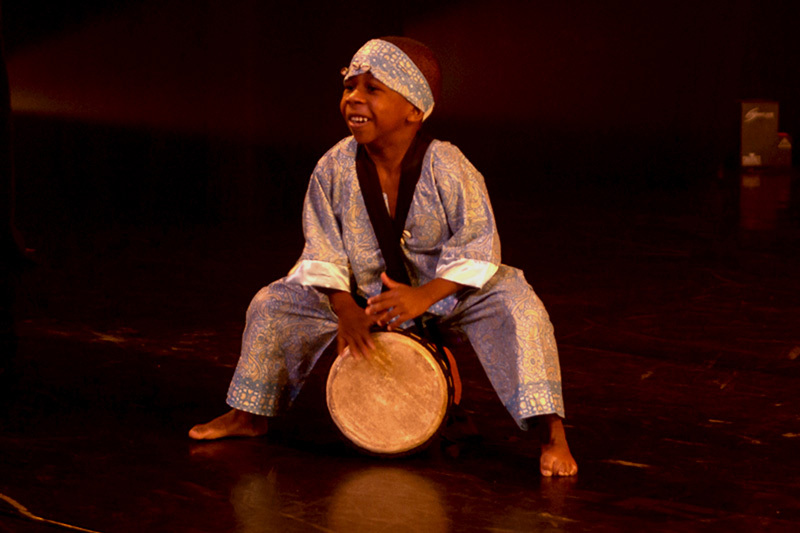 We’re the only non-profit cultural arts organization in Brooklyn that offers and fuses education, African history, arts, dance, drum/percussion and live performance training to children and adults ranging from 3 – 65 years and older throughout the entire year. In recent years, about 20 of our exceptionally gifted and talented program alumni have been accepted by major universities and colleges around the country, debuted on Broadway, are touring with major recording artists, or have appeared in several popular television programs and motion pictures. 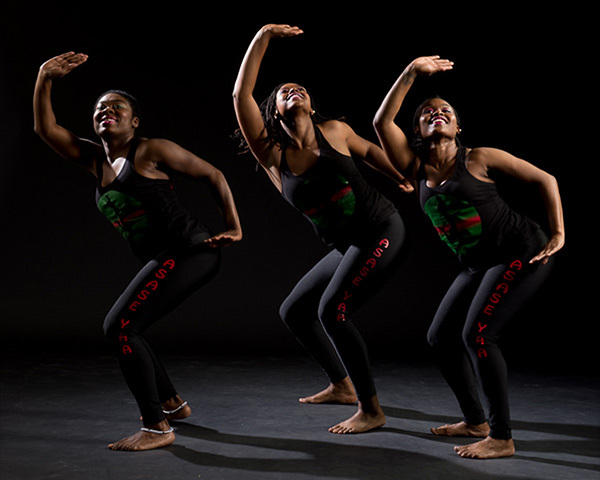 Since the inception of the Asaye Yaa African Dance Theater program we have self-produced and presented 17 original productions featuring dance and drums and collaborated with nearly two dozen of the most prestigious African dance companies in the nation. In addition, some 1000 performers have graced our stages. The Asase Yaa Cultural Arts Foundation is a Brooklyn-based non-profit organization with a mission to enlighten, uplift and immerse the community at large in all things artful of Africa – in full – in America. 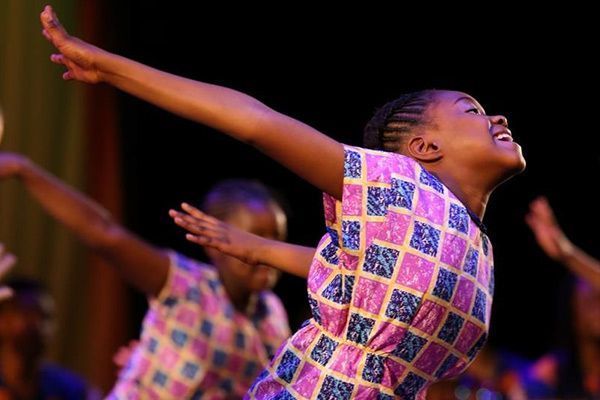 The Foundation is the controlling entity of a broad range of arts & cultural services that comprise two primary programs, the Asase Yaa School of the Arts and the Asase Yaa African American Dance Theater. 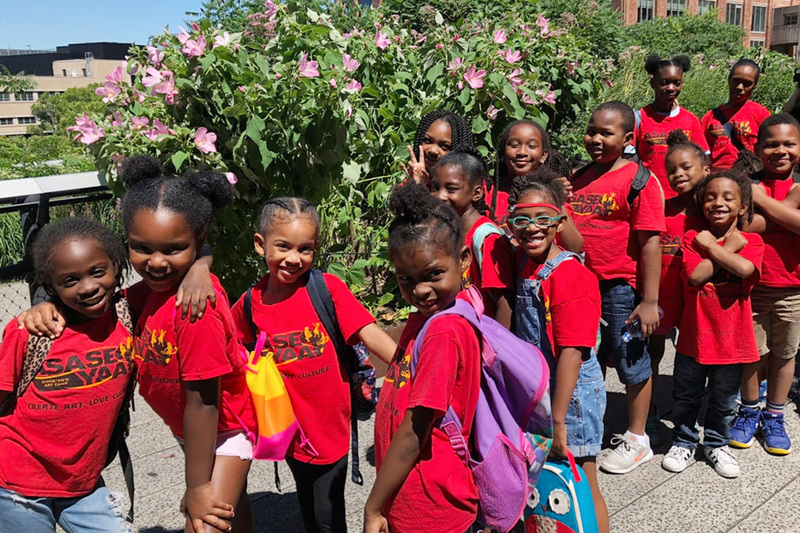 Under the auspices of the School of the Arts, they also sponsor an annual Children’s Summer Arts Camp, and have a thriving Arts Outreach educational program that services public and private schools throughout New York’s five boroughs including Brooklyn, Manhattan, the Bronx and Queens. 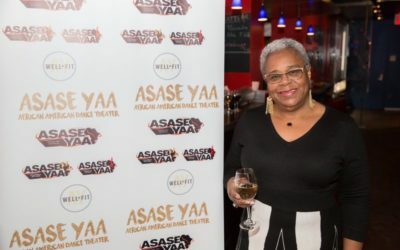 It’s one of the few Black-owned and run African cultural arts organizations in Brooklyn, and its principals include; Kofi Osei Williams, Chief Executive Director, Rubie Inez Williams, Director of Operations of the Foundation and Yao Ababio, Founder and Artistic Director of the African American Dance Theater. The School of the Arts was founded in 2010 with the mission to provide quality dance and drum instruction to boys and girls students ages 3 to 18. 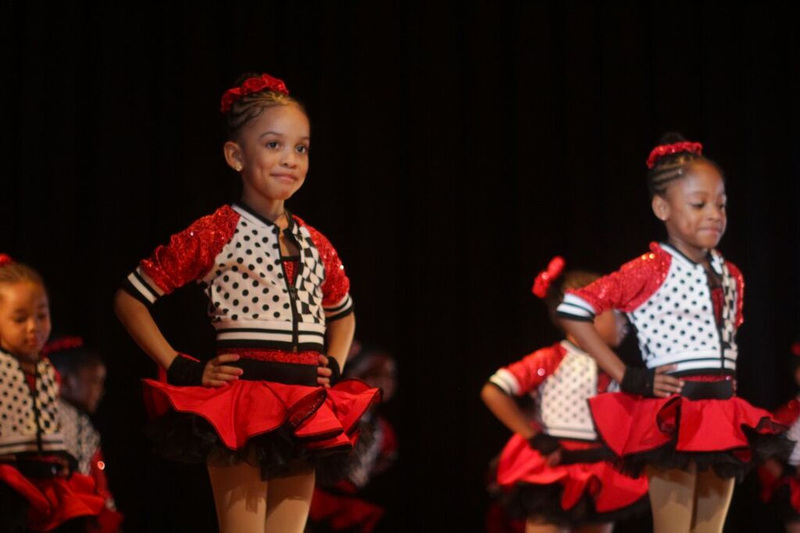 Through intensive study and technical training in various dance forms that include tap, jazz, ballet, hip hop, modern, and African, students become well versed in their genre over the course of the 37 week program (which typically runs from October to June). The School offers two major youth programs annually in addition to the classes and regular curriculum they offer in public, charter, and public schools. 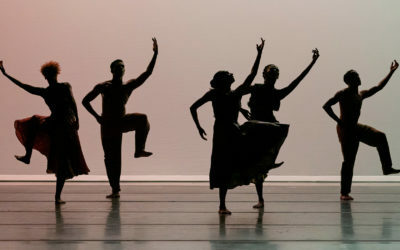 Where ever they perform, the Asase Yaa African American Dance Theater becomes the audience’s favorite African dance and drum company, a reputation that we have worked diligently to maintain.